As consumers become more affluent, there is an increasing demand for personalized products and services. The increasing trend of Singaporeans spending more on their home renovation is a result of the demand. 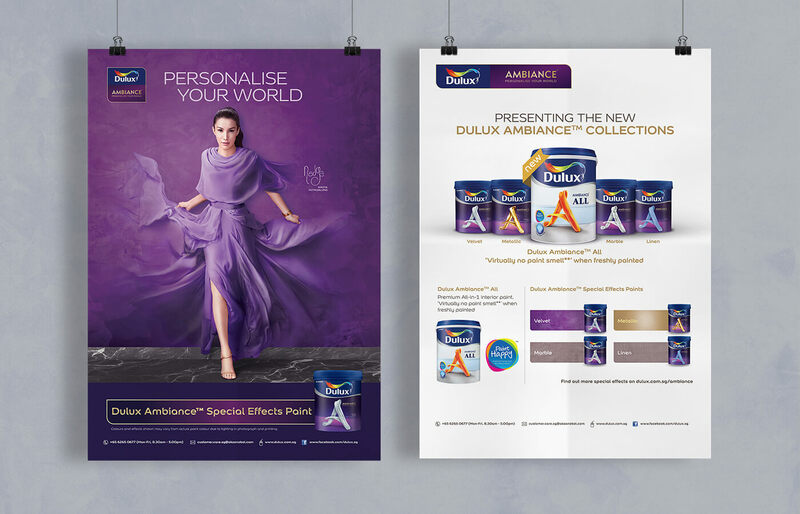 Dulux launched Dulux Ambiance, an exclusive range of premium exterior and special effects paints, to inspire home owners to personalize their living space. However, the brand faces challenges from their competitor and consumers’ low awareness of the methods available to personalize their living space. Mashwire was commissioned to mitigate the challenges and seize opportunities through a launch campaign with its focus on digital platforms. 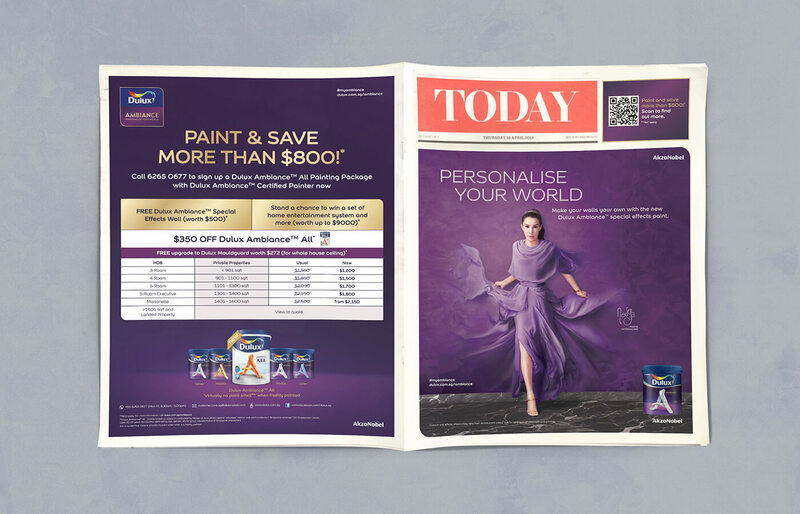 We unearthed a key insight that consumers perceive painting as a mundane task and never thought of it as truly unique & personalised. Most are unaware of how the latest paints with special effects can create a dramatic difference in their home. We strategized the campaign from 3 main angles. Firstly, we differentiate with empowerment of creative courage. Next, we connect to the masses through the connectors. Lastly, we leverage on influencers to provide disruptive inspiration to consumers at platforms they least expected. With these 3 angles, we executed the campaign by gaining attention through collaboration with 3 groups of people – KOLs, Influencers & Seeders. 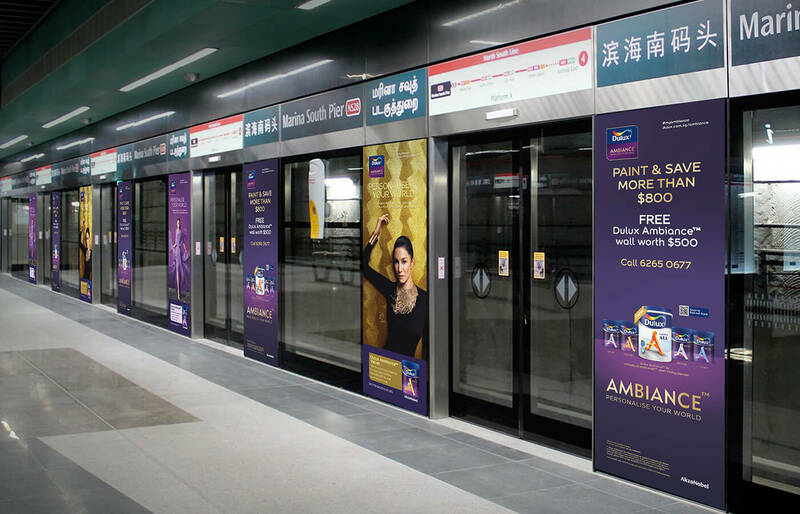 Once the target audience was aware of the campaign, the brand formed conversations by creating and inspiring the connection of Dulux Ambiance with the personality of consumers. 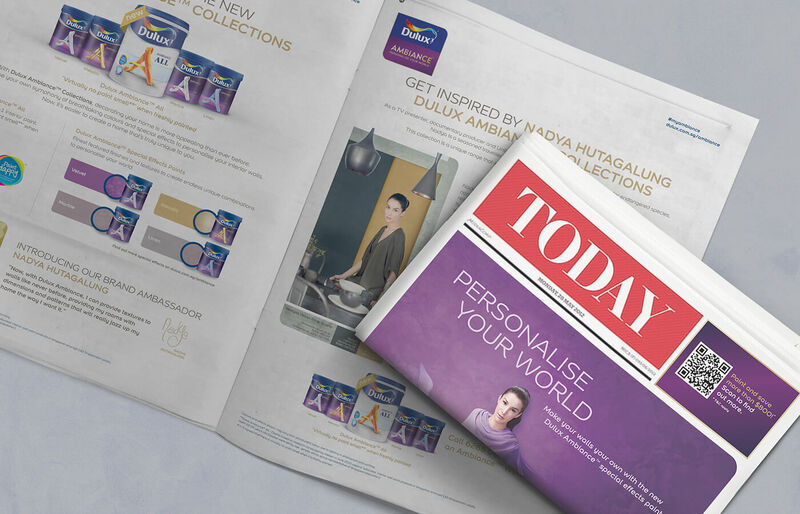 The campaign ended off with establishing a relationship through personalised response to consumers, creating an element of surprise that fuelled conversation. 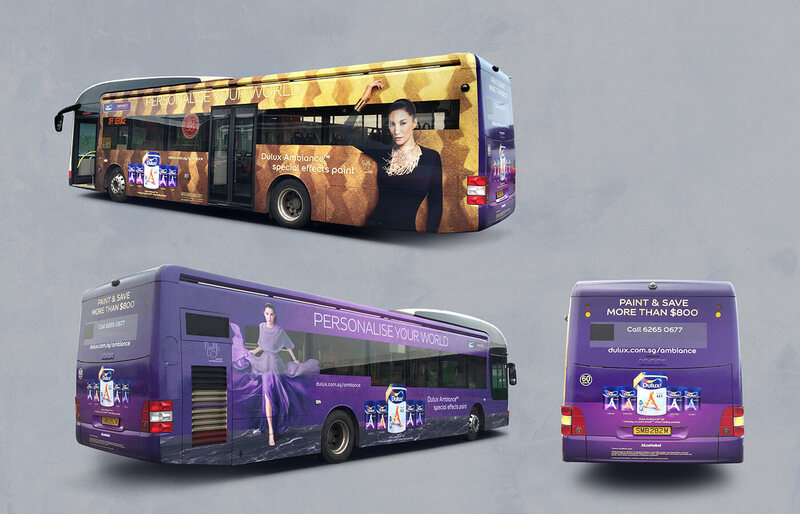 This activation bridged marketing communications and consumer experiences. Growing interactions with consumers across their journey, we increased brand influence and advocacy through WOM marketing. 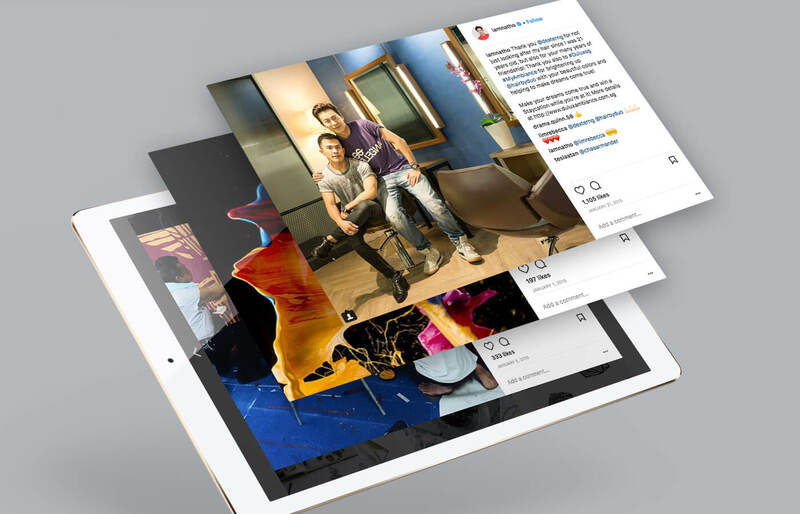 The campaign far exceeded the requirements which resulted in high impressions generated across multiple platforms and incremental earned media value.